Memorial Hermann Medical Group (MHMG) The Woodlands (Suites 100 and 101) offers highest-quality primary care for patients in The Woodlands area. Our family medicine specialists focus on precise diagnosis and up-to-date treatment, but the heart of our practice is caring and empathetic relationships with patients of all ages – newborns to seniors. Dr. Alfred Boyd earned his medical degree at Texas Tech University Health Sciences Center in Lubbock and completed his residency at Emory University School of Medicine in Atlanta, Georgia. Board certified in family practice, Dr. Boyd treats patients one year and older. 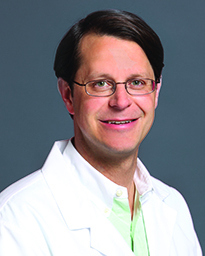 His primary clinical interests are men's health, pediatrics, sports medicine and counseling for anxiety and depression. He and his staff speak Spanish. Dr. Altaf Karim earned his medical degree from the University of Karachi Dow Medical College in Pakistan and completed his internal medicine residency at Loyola University Medical Center, Foster G. McGaw Hospital and Hines VA Hospital in Chicago. Board certified in internal medicine, his clinical interests include cardiology, metabolic syndrome-related diseases, hypertension, cholesterol, diabetes and obesity. 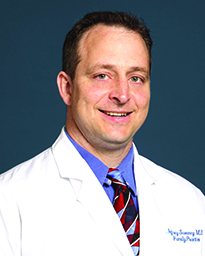 Dr. Jeffrey Sweeney earned his medical degree from the University of Southern California and completed his residency in family medicine at Kaiser Permanente of Riverside. Before entering private practice, Dr. Sweeney was a captain in the Air Force, practicing family medicine at Randolph Air Force Base in San Antonio. 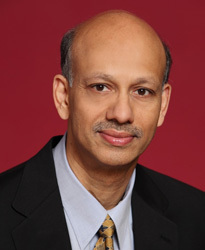 He is board certified in family medicine and a Diplomate of the American Board of Family Physicians. Monday – Friday: 7:30a.m. - 5:00p.m. 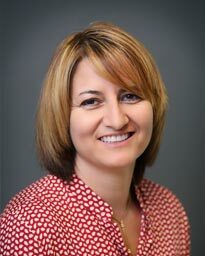 Dr. Monica Martinez is a family medicine physician serving patients ages newborn and up. A graduate of Prairie View A&M University and Texas A&M Health Science Center, Dr. Martinez completed her residency at Memorial Family Medicine Residency in Houston, Texas. Dr. Martinez treats a variety of illness including diabetes, hypertension, and acute care. She also has an interest in special needs patients and alcohol addiction. 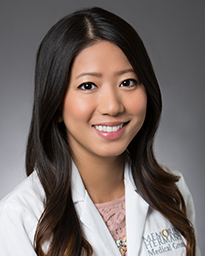 Dr. Tu Dan “Kathy” Nguyen received her medical degree from the University of Texas Medical Branch in Galveston. She went on to complete her residency at Memorial Family Medicine Residency Program, where she served as chief resident. Afterward, she completed her fellowship in sports medicine at the McGovern Medical School at UTHealth in Houston, Texas. Board certified in family medicine, as well as sports medicine, Dr. Nguyen treats patients ages 6 and older. She provides care for sports related injuries, such as strains, pulls and concussions, as well as wellness and preventive medicine. 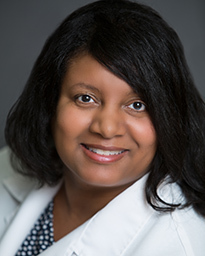 Dr. Nota Hunter received her bachelor’s degree from Hampton University, Virginia, and gained her medical degree from the University of Tennessee College of Medicine in Memphis. Dr. Hunter is board certified in family medicine by the American Board of Family Medicine and sees patients from newborn to geriatric. Inspired at a young age by her grandmother to pursue medicine, Dr. Hunter embraces the continuity of care and wide variety of conditions she gets to see through practicing family medicine. In addition to the treatment of a variety of conditions, her clinical interests include preventive care and treatment of chronic conditions such as a diabetes and high cholesterol. Memorial Hermann Medical Group (MHMG) The Woodlands (Suites 100 and 101) is conveniently located on Pinecroft Dr. at Medical Plaza Dr. right across the street from Memorial Hermann The Woodlands Hospital, just west of the North Freeway (I-45) and south of Research Forest Dr.